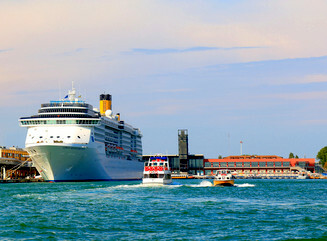 Costa Cruises are the largest cruise line to come out of Italy and over the last decade or so have made a very big impact in the UK cruise market. 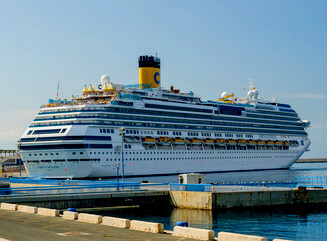 A lot of Costa Cruises success has been due to having an Italian product that has been fused with more of a western feel. If it is unrivalled luxury and relaxation that you are seeking from your cruise then Costa Cruises have just what you are looking for. 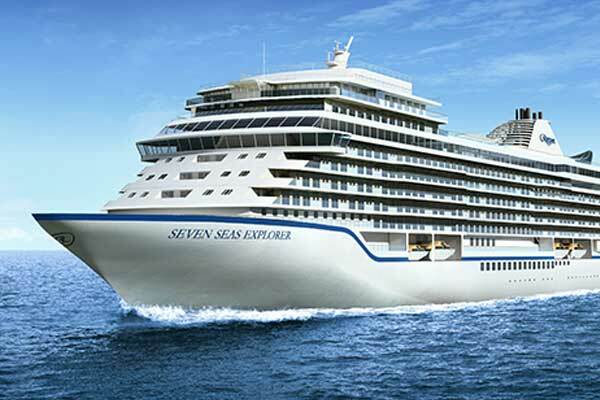 From their wellness cruises, which offer a wide range of treatments designed to help you unwind and forget any troubles you might have, to the extensive sports and fitness options available, a Costa Cruise has something to suit everyone, no matter how they wish to relax and enjoy their holiday. 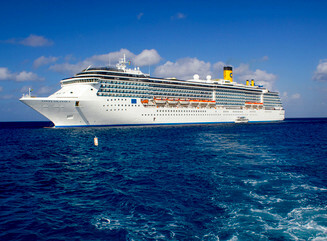 Dining on board a Costa Cruise ship means being able to sample a wide selection of international dishes. 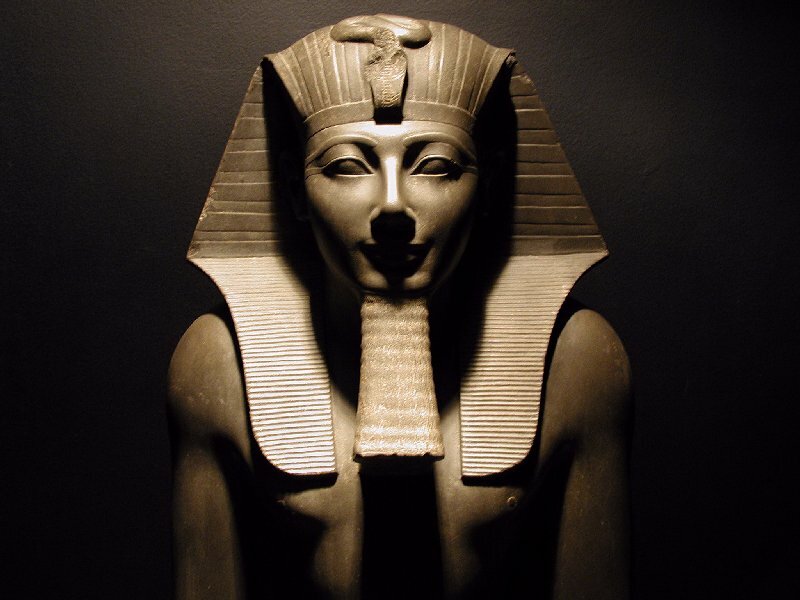 Choose from the numerous restaurants, all of which offer the best cuisine prepared to the highest standards. Sample flavours from around the globe and eat when and where you wish. With enough restaurants on offer to enable you to dine somewhere different every day, Costa Cruises make sure that there is something for everyone. In addition, with 24 hour in-room dining available you can eat in the intimate tranquillity of your own cabin. 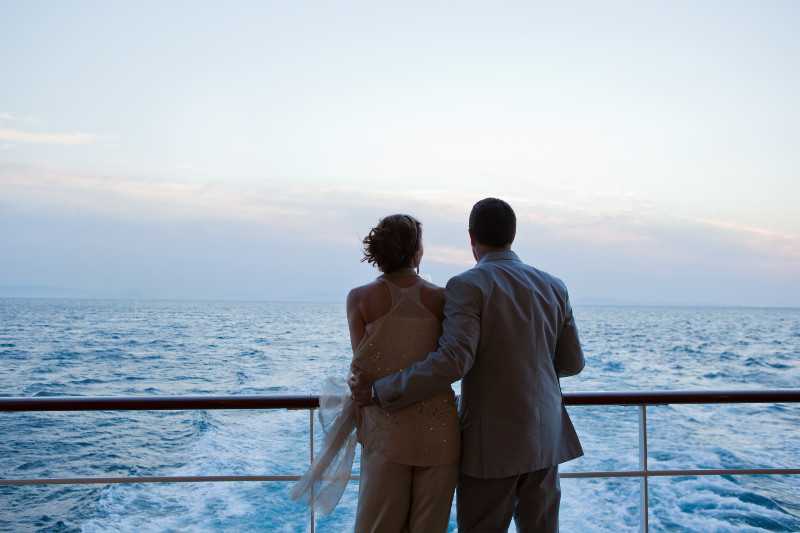 Wherever you have dreamed of visiting, Costa Cruises have a ship that will take you there. 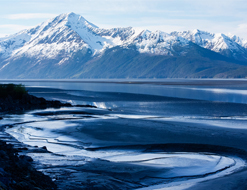 From the icy wonderland of Alaska to the rich and colourful tropics, Costa Cruises sail the globe, stopping at some of the most famous and spectacular destinations along the way. 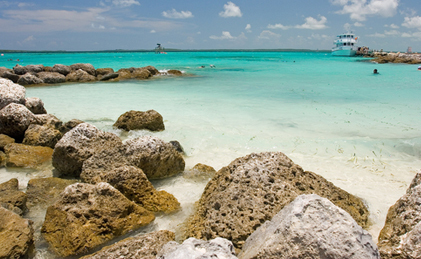 With land excursions available, which can easily be organised from the comfort of the ship, you know you will be able to pack as much as possible into your visits ashore. 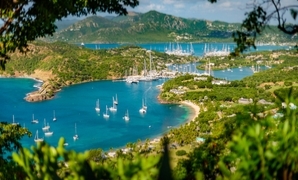 Explore the heart of the Mediterranean or cruise to the South Pacific, the choice is yours and Costa Cruises will take you wherever you need to go. People of all ages will find something to suit them on a Costa cruise, whether you are travelling on your own, with a family or as a group. 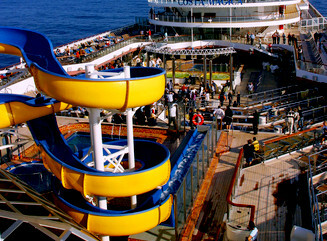 It will seem as though each cruise has been specially tailored just for you. Activities and menus that have been specifically designed for people of all ages, from the smallest child to the eldest grandparent, all await your arrival onboard. With a free of charge baby-sitting service that is available until 1.30 am, even parents can enjoy a night out or freedom during the day to do what they want, knowing their children are safe an properly cared for. 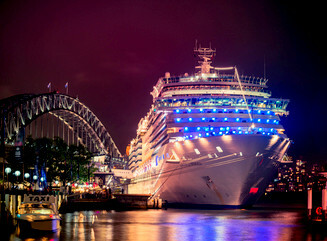 Costa Cruises are the perfect way to enjoy the best in cruising, no matter what you want to do and how you do it, the choice is yours.